Diwali is celebrated with great pomp and show in India. Everyone engages in shopping and partying. This is the time when you want to be with your dear ones. Family, relatives and friends come together to celebrate the festival of lights. 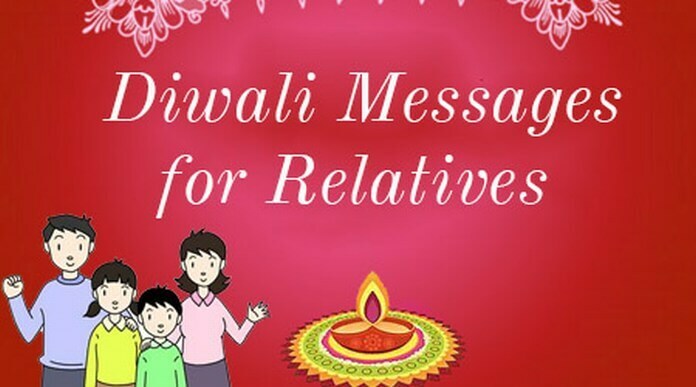 Sending a sweet text message to relatives with Happy Diwali greetings is a thoughtful idea. 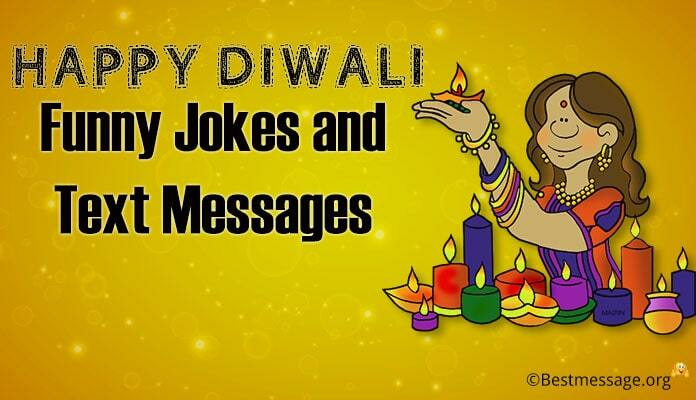 Given below are some examples of best Diwali wishes and quotes to help you send warm greetings to your relatives on this special occasion. 1). May you light many lamps of happiness around you…. May all the sorrows of your life come to an end…. 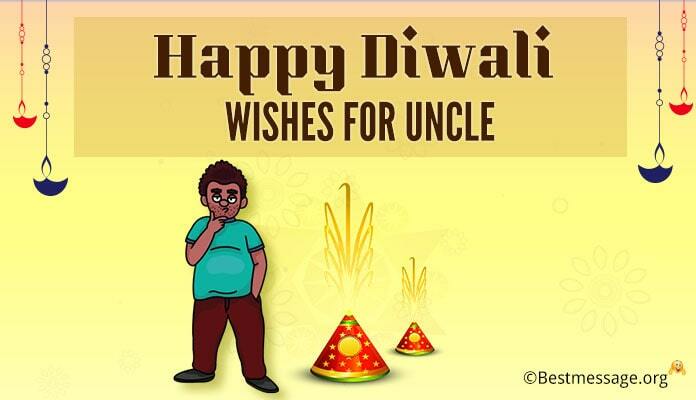 Have a Happy Diwali!!! 2). 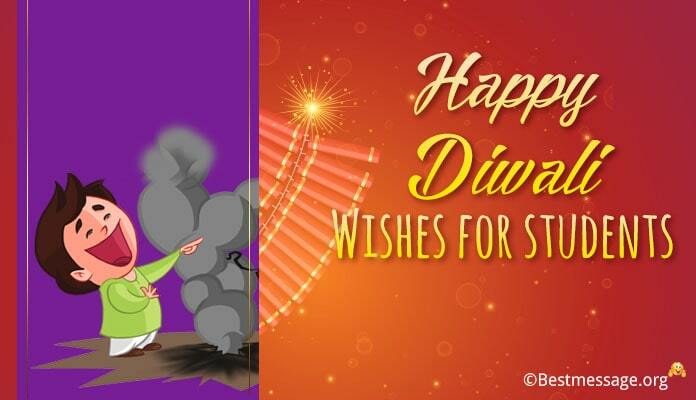 May the festival of Diwali be full of happiness and prosperity…. May each and every day of your life is blessed with blessings of Lord Ganesha and Goddess Laxmi…. Happy Diwali to you. 3). Wishing you happiness and health for 365 days, 52 weeks and 12 months…. May every day is a day filled with new hopes and opportunities for you…. Shubh Deepavali to you. 4). May your life flourishes with joy and merriment with the blessings of the Almighty. May Lord Ganesha and Goddess Laxmi are always there to bless you. Wishing you a very Happy Diwali. 5). 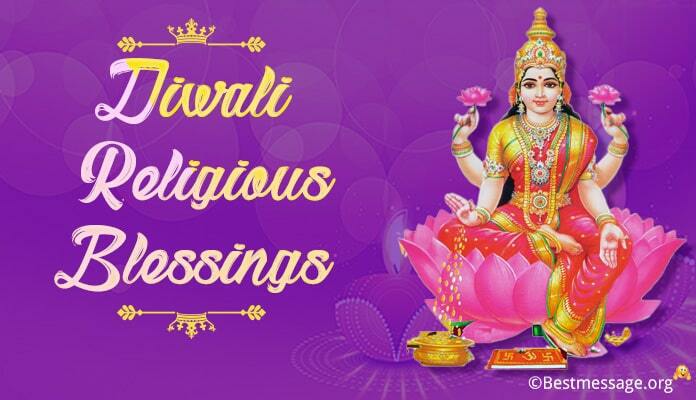 I pray to God that all your troubles come to an end and your life shines on Diwali with never-ending joy, health, wealth, prosperity and success. Warm wishes to you. Happy Diwali. 6). May you are showered with great luck and success this Diwali. May the year ahead bring happiness and health to you. Have a safe, wonderful and Happy Diwali to you. 7). 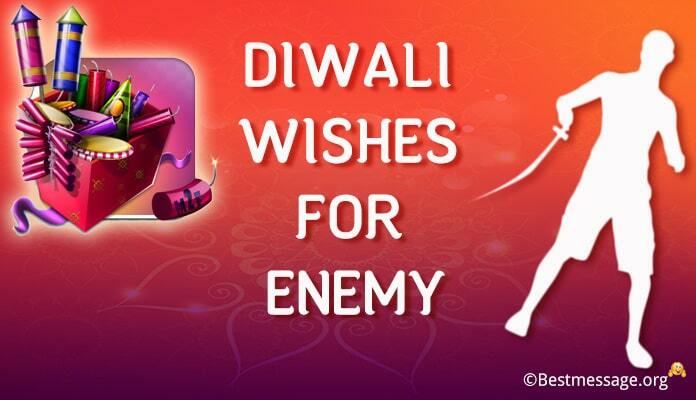 I wish you from my heart a prosperous and successful year that starts with Diwali. May you live in peace and enjoy wonderful success at work. Warm wishes to you and your family on Diwali. 8). May you get everything you want and deserve. May God bless you with a perfect life with happiness, health and success. Have a beautiful sparkling Diwali and a Happy New Year. 9). I wish that your Diwali is brightened with the sparkles of diyas and lights and you have a day full of celebrations and enjoyment…. 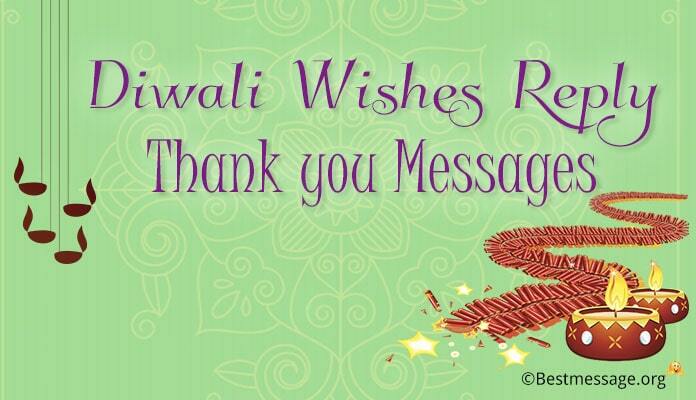 Sending warm wishes to you on Diwali.